The Panel Independent Jersey Care Inquiry is progressing with the drafting of its report into the abuse of children in Jersey’s care system over many years. It confirms that the report will be published during the first quarter of 2017 and not at the end of 2016 as previously published. Further information in respect of the publication will be provided in the New Year. IJCI final report to be published in first quarter of 2017. The Independent Jersey Care Inquiry on Wednesday (22 June) concluded the final Phase 3 of its investigation into the abuse of children in Jersey’s care system over many years. 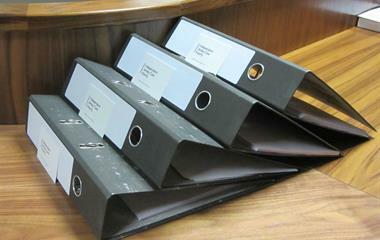 The Independent Jersey Care Inquiry is engaged in securing the documents necessary for its work. It will be taking stock of the position at the next Public Hearing on 2 July.